Gel manicure and Deluxe pedicure : $ 42.
from facial, manicure and pedicure to microblading and eyelashes extension. We always keep up with the latest beauty trending around the world. We put our best efforts to make sure that our customers are happy. We are proudly served as your finest beauty bestie! 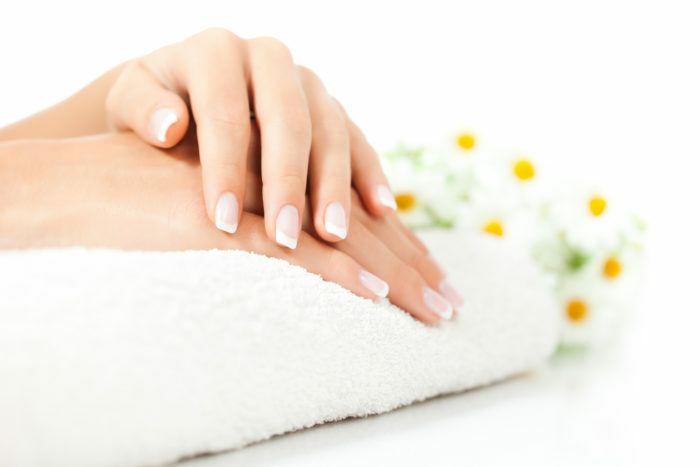 treatments of the nails with various liquids, massage of the hand or foot, and the application of nail polish. skin care treatments for the face includes steam, exfoliation, extraction, creams, lotions, facial masks, peels, and massage. a form of Semi-permanent hair removal, which removes the hair from the root that lasts four to six weeks. permanent make up that provides a means to camouflage missing eyebrow hair with the appearance of simulated hair through the fine deposits of cosmetic tattoo pigments.